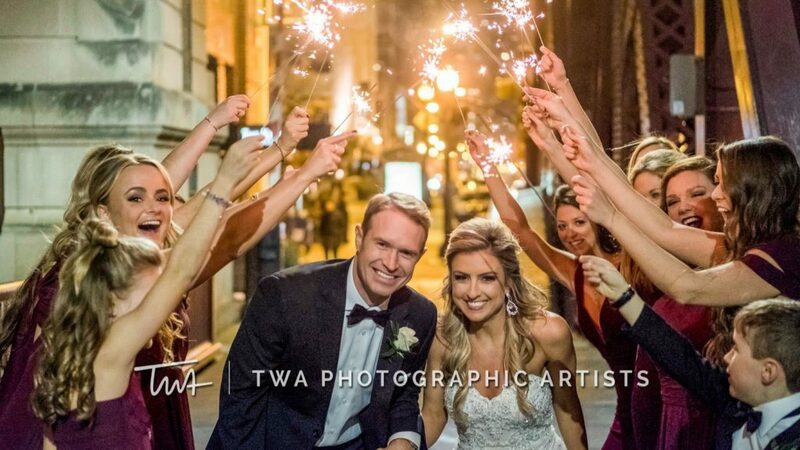 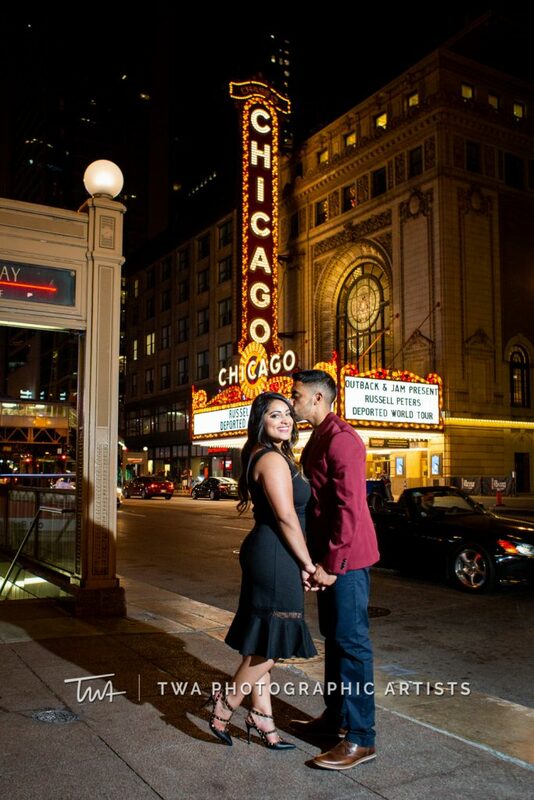 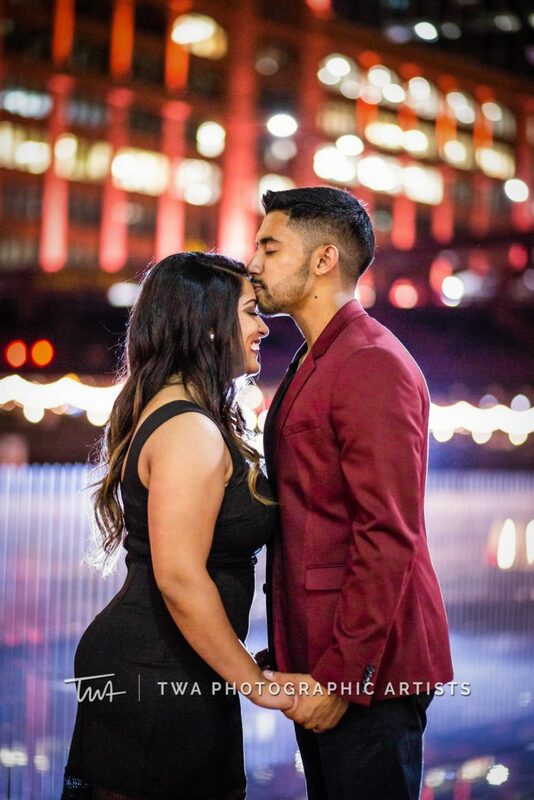 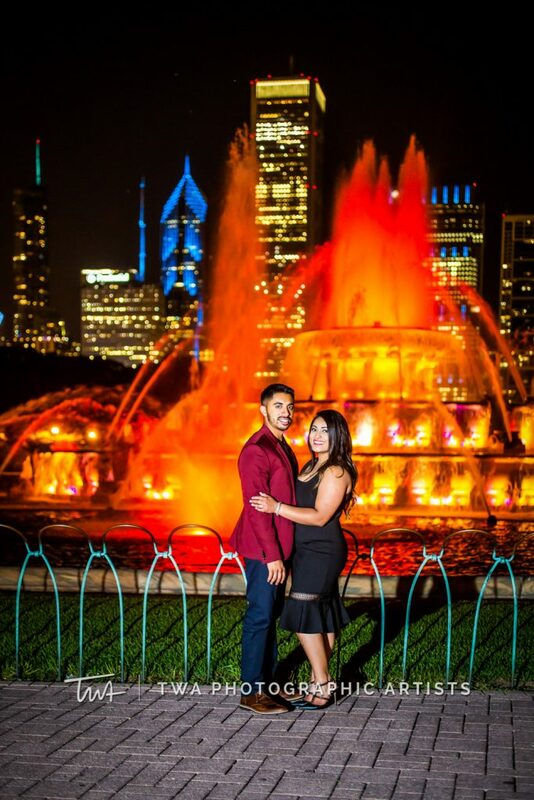 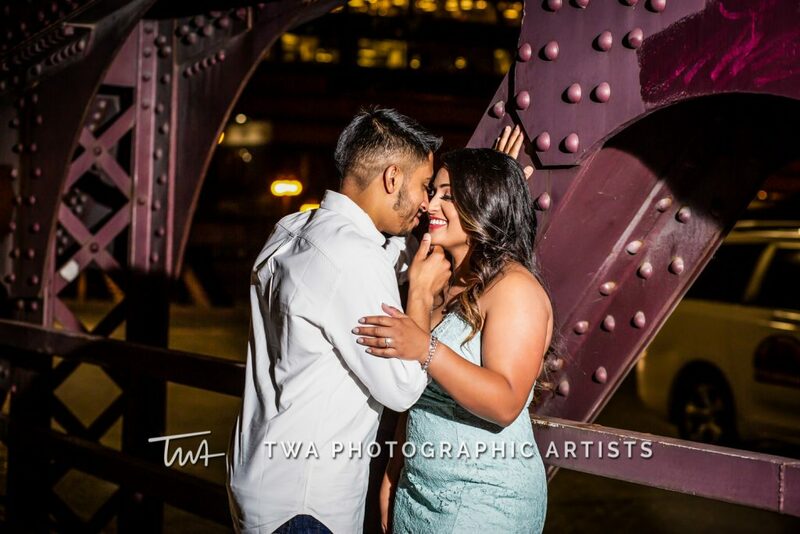 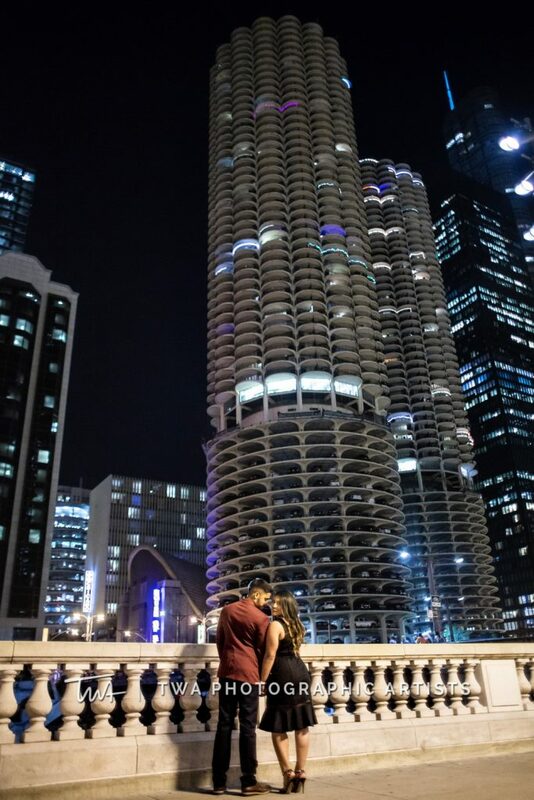 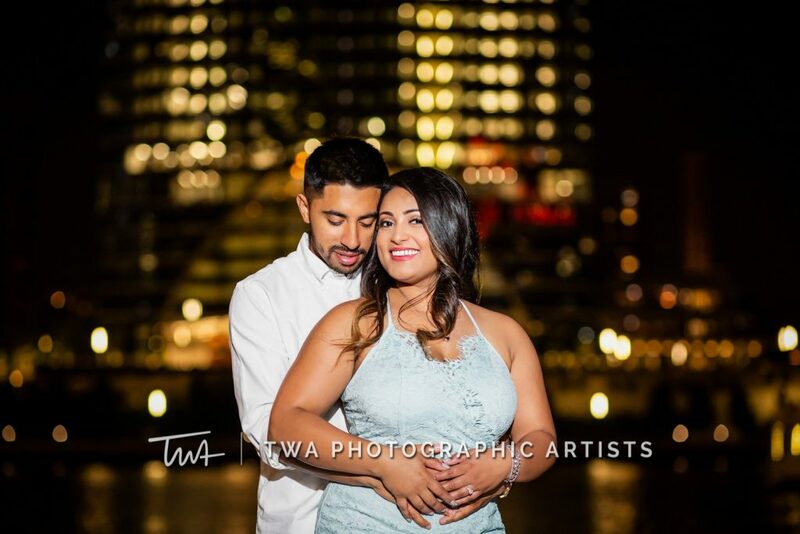 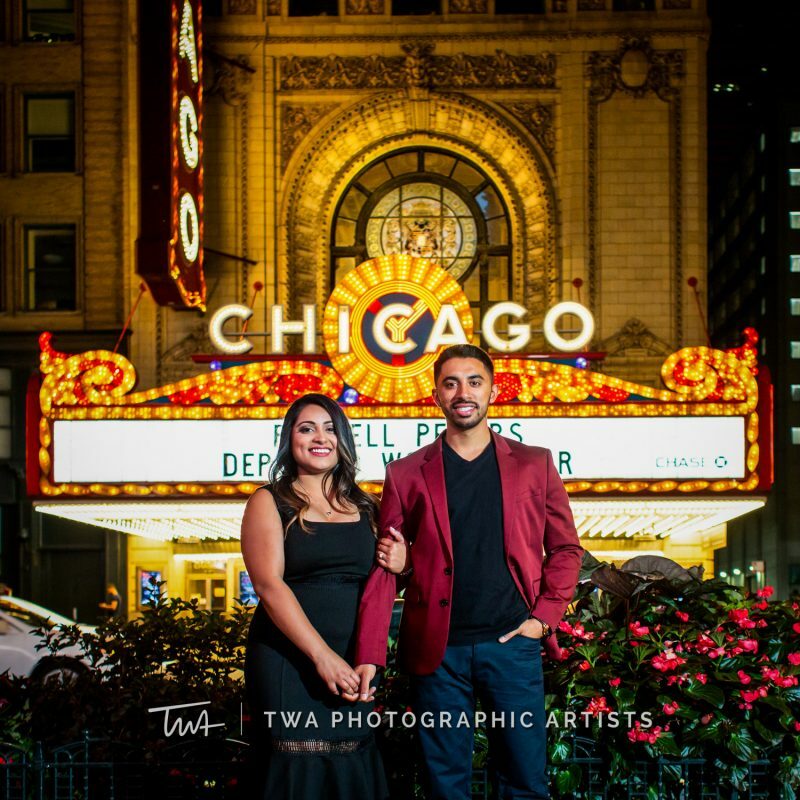 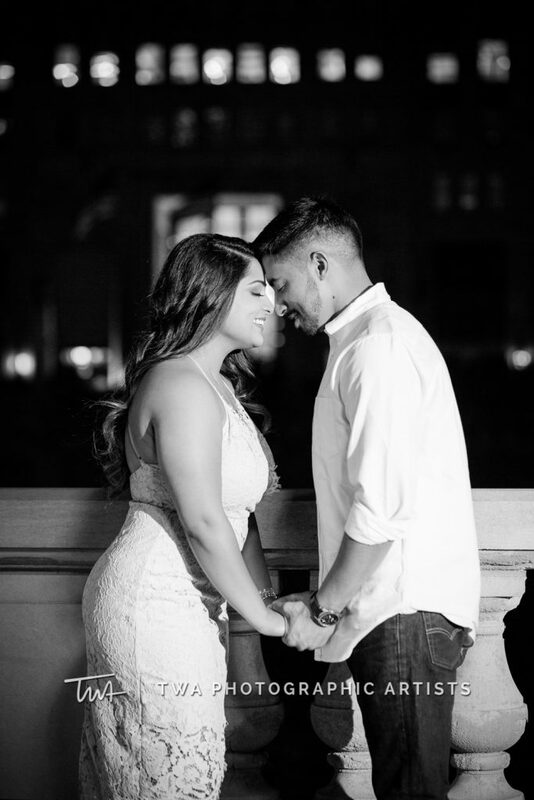 We love when our couples want to do something unique for their engagement photos – like have them taken at night! 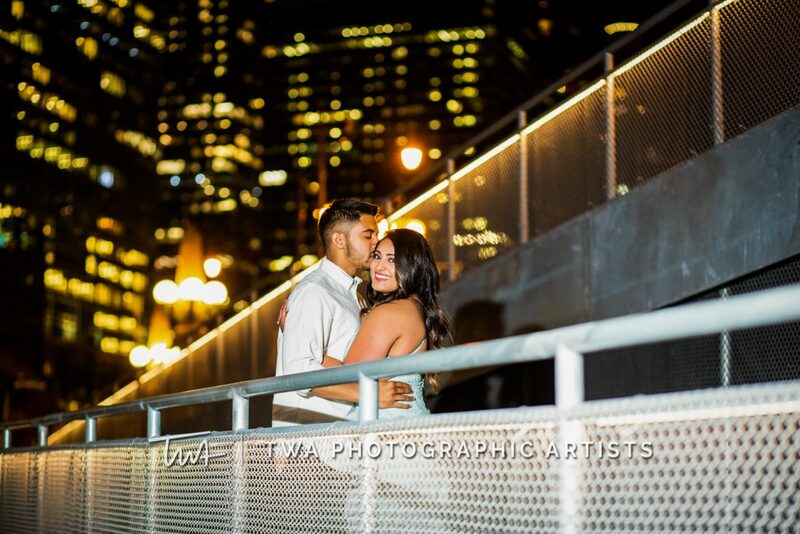 Jill and Kevin were so fun to work with, and we are very proud of the way their nighttime photos turned out. 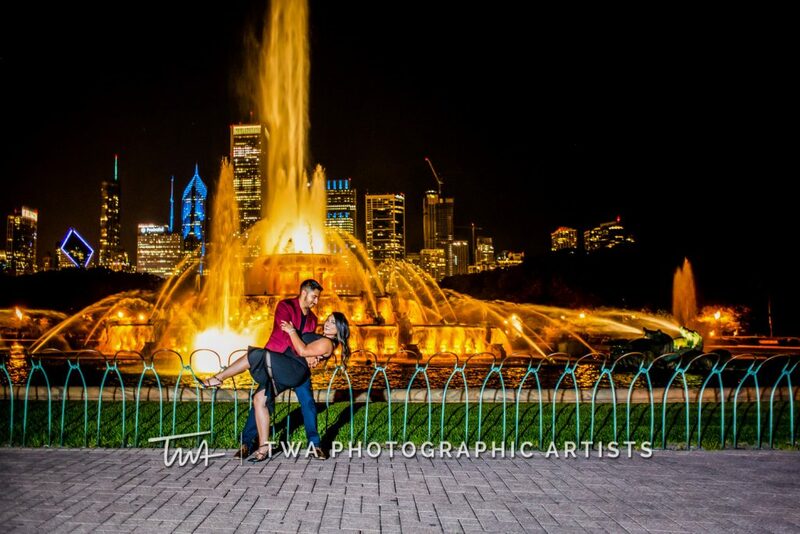 The city is so vibrant at night. 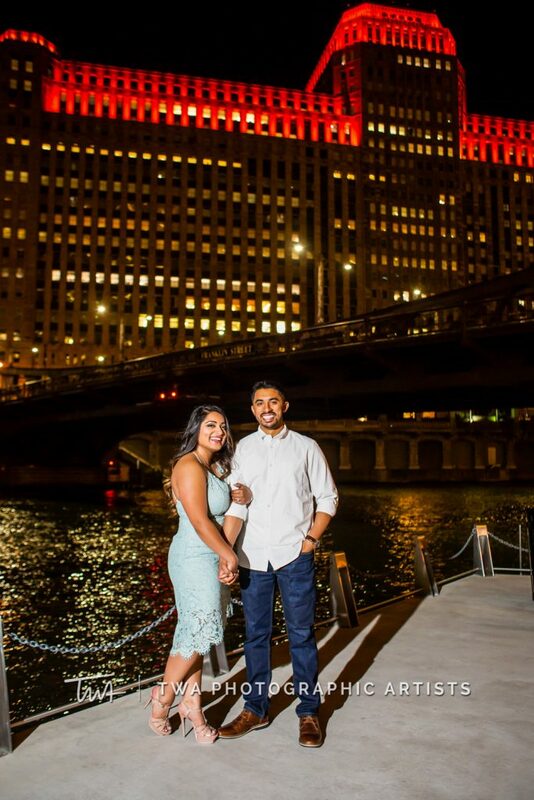 We definitely took advantage of the gorgeous sights and lights at the Chicago Theater and Riverwalk. 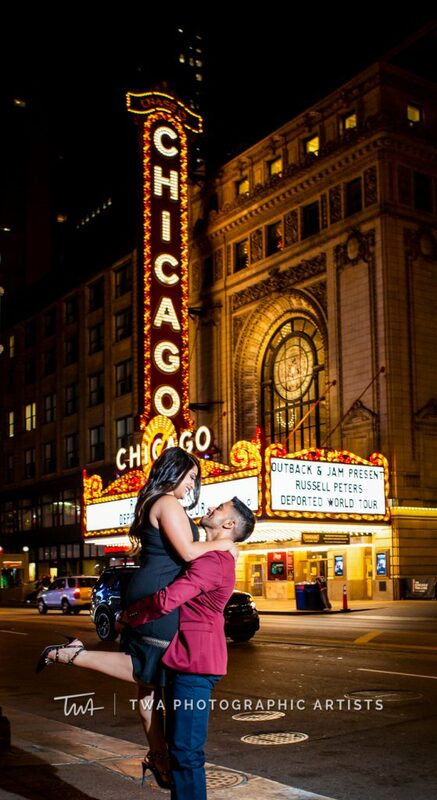 Thinking outside of the box was certainly not a bad thing, in the case of these beautiful photos!